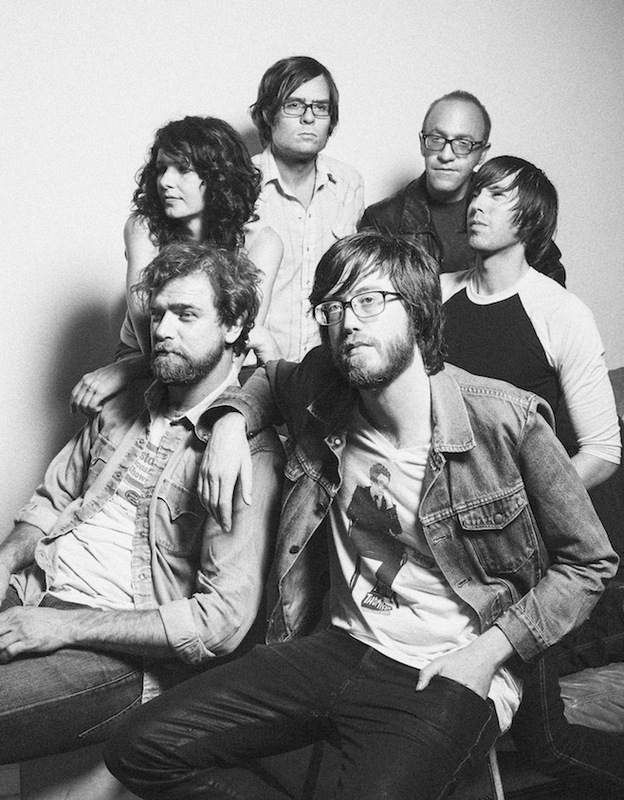 That bastion of musical passion Okkervil River have a new album on the way. Their first for ATO Records. It's called "The Silver Gynmasium" and will be released on September 3.